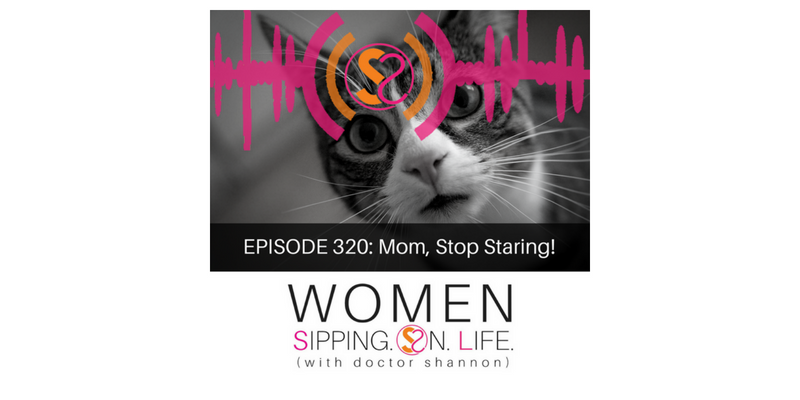 EPISODE 320: Mom, Stop Staring! Whatever you think about, and imagine, you create in your life. Are you using your creative power to its fullest capacity?